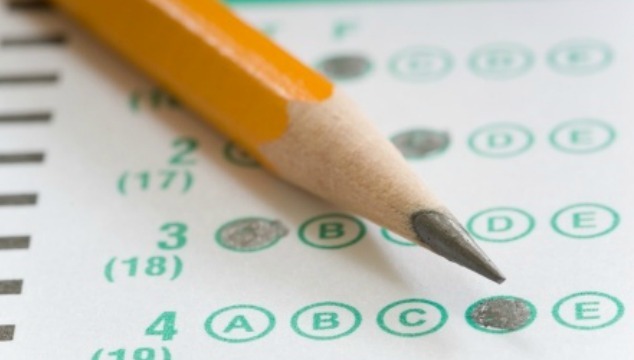 Choosing a homeschool curriculum is one of the best (and worst) parts of homeschooling. 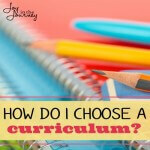 Here are 3 tips that are vital to choosing a homeschool curriculum. It’s curriculum shopping season! This means if you are a homeschooler that you are getting catalogs daily from curriculum companies. You are probably browsing the web, reading reviews, and making a shopping list. Homeschool curriculum shopping is one of the best (and worst) parts of homeschooling. 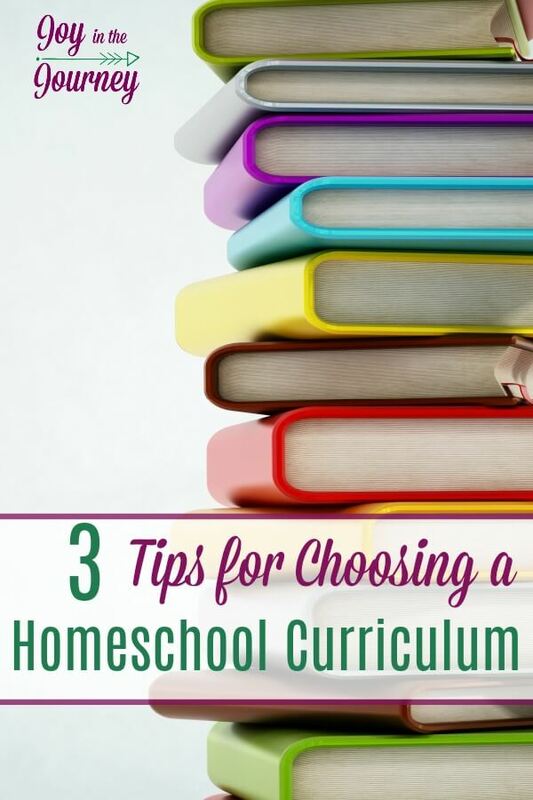 Today I want to share with you three tips that I think are crucial to choosing a homeschool curriculum. DO NOT buy a curriculum just because someone else uses it and likes it! In my first year, I bought all my books from one publisher. The reason? The one mom I knew who homeschooled used this company. I got it and shelved just about everything that the first year. My oldest was in pre-kindergarten and the whole set consisted of textbooks! Not what I wanted for my first year but I didn’t know that and learned from the experience. The same can be said for reading homeschool blogs (yes, even this one!). Don’t buy a curriculum just because it looks awesome in a blog post. Research it, read other reviews and try seeing it in person before making a purchase. 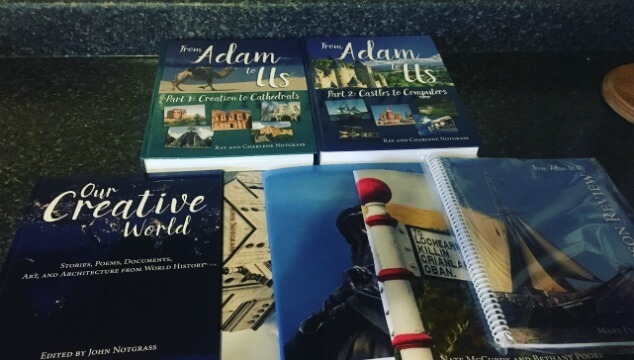 As a homeschool blogger I am always honest with my reviews, but just because my kids or myself love a curriculum, it doesn’t mean it will work for every family. This is the absolute best thing to do when choosing a curriculum. How can you do this? Try and find someone who uses the same curriculum. 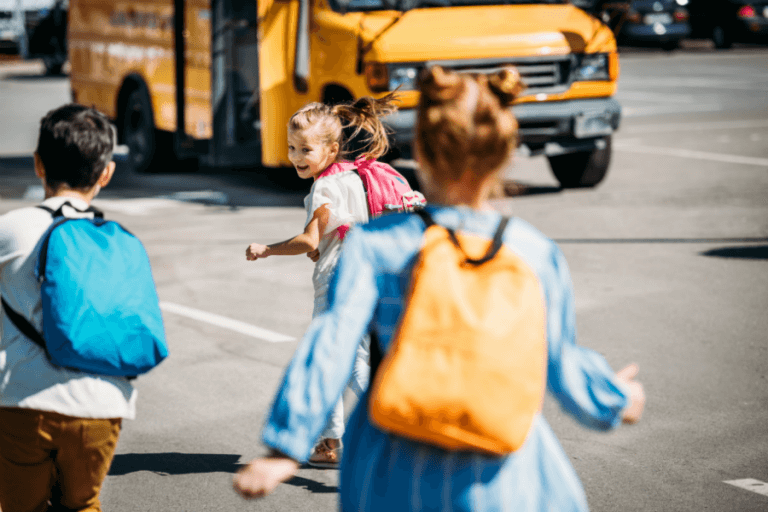 Ask around your homeschool group. Set up a curriculum share meeting. Attend a local homeschool book sale. Go to a curriculum fair or homeschool convention. 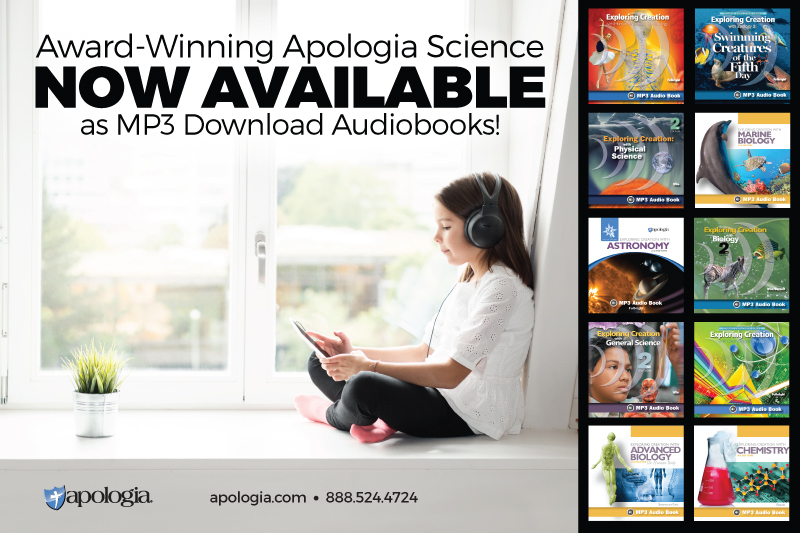 These are offered all over the country and are great for veteran and new homeschoolers. There is usually a large vendor hall full of about any curriculum you can imagine. 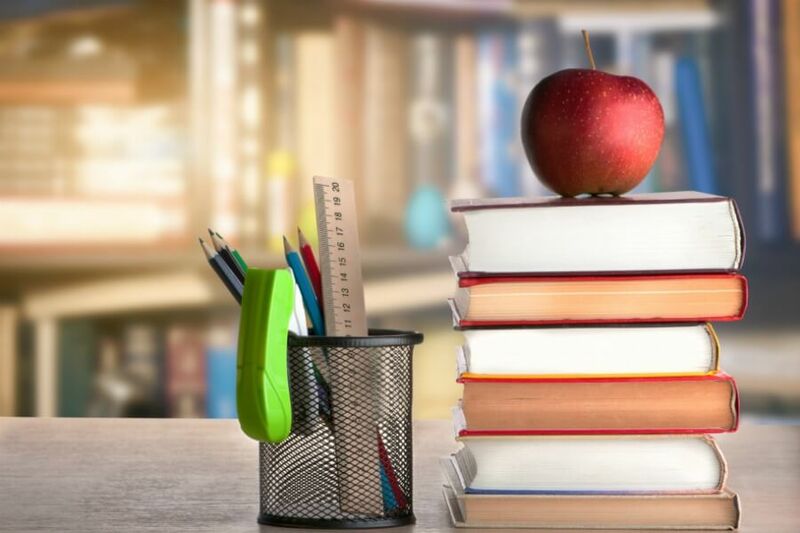 If neither of these options works then order just the teachers guide or just one book from the company that you are interested in. You can get it, look at it, and decide if it is right for you. If not, you can usually send it back. If you can’t send it back, you at least didn’t purchase the whole curriculum. Please remember one thing when it comes to choosing a curriculum. 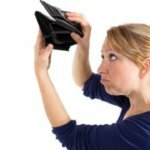 Even if someone else says it is the most successful homeschool curriculum out there, it may not work for you. 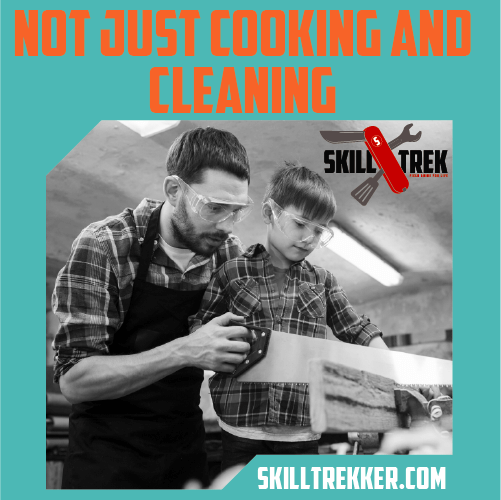 There is no perfect curriculum and what works for one child may not work for another and what works for one family isn’t guaranteed to work for yours. This means that at some point you will probably buy something that doesn’t work for your family. That is okay! It also means you may buy something and love it! But, your kids may not, or it may not fit your child’s needs or homeschool styles a year or two down the road. WHEN this happens, remember that it is okay. You can ditch it, and move on to something that better fits your family’s needs. 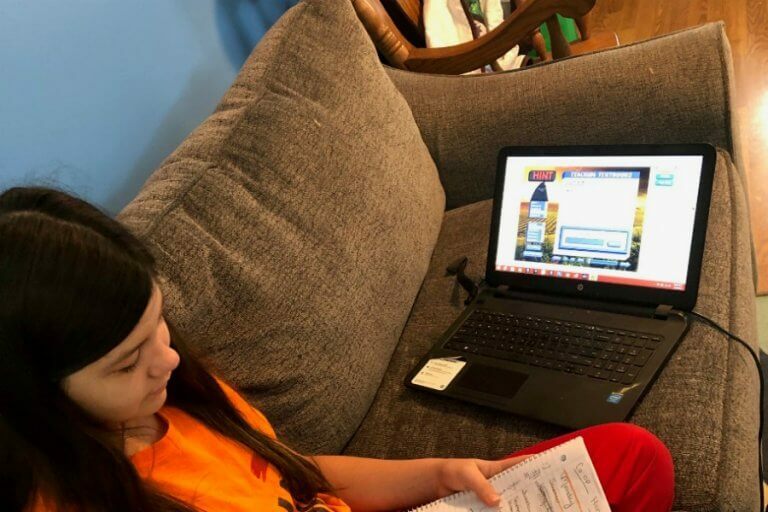 Choosing a homeschool curriculum is going to be one of the hardest decisions that you as a homeschooling mom are going to make. I’m going, to be honest with you, once you pick a curriculum, you will second-guess yourself, year after year. I still do this! But, the best thing you can do is pray over your curriculum choices. Talk to your husband, talk to your children, write what you want out of a curriculum, and then make that decision. What advice would you give to a homeschool mom who is choosing a homeschool curriculum? PS: Want to learn more from homeschool experts? 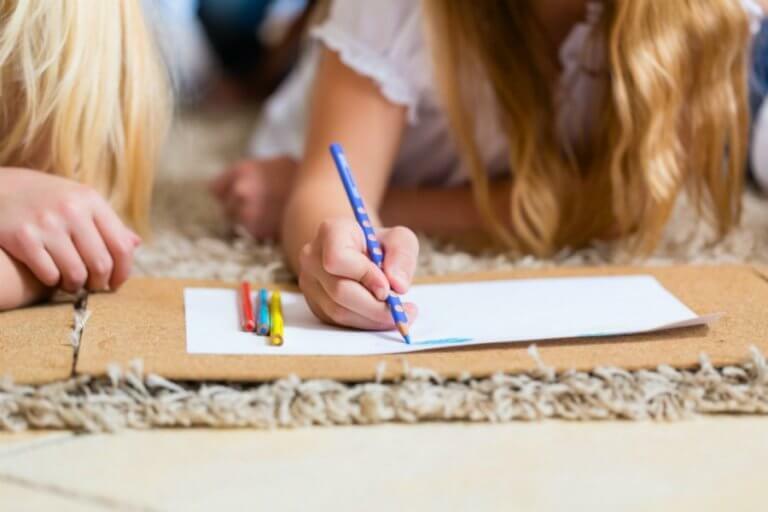 For even more help choosing homeschool programs consider homeschool consultation. I’d love to chat with you about learning styles, what curriculum will best fit your kids, and more! Yes, I think it’s so important to look at something before you buy it. This is why conventions are so helpful. 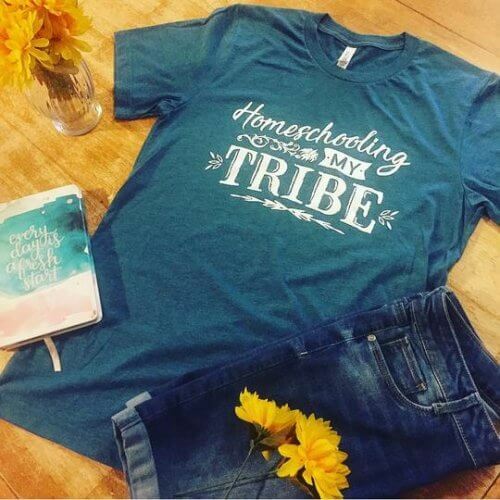 You can also get together with other homeschool moms and bring curriculum so that you can see what it’s really like. Yes, we try to do one of those each year with our homeschool group. They are a HUGE help!